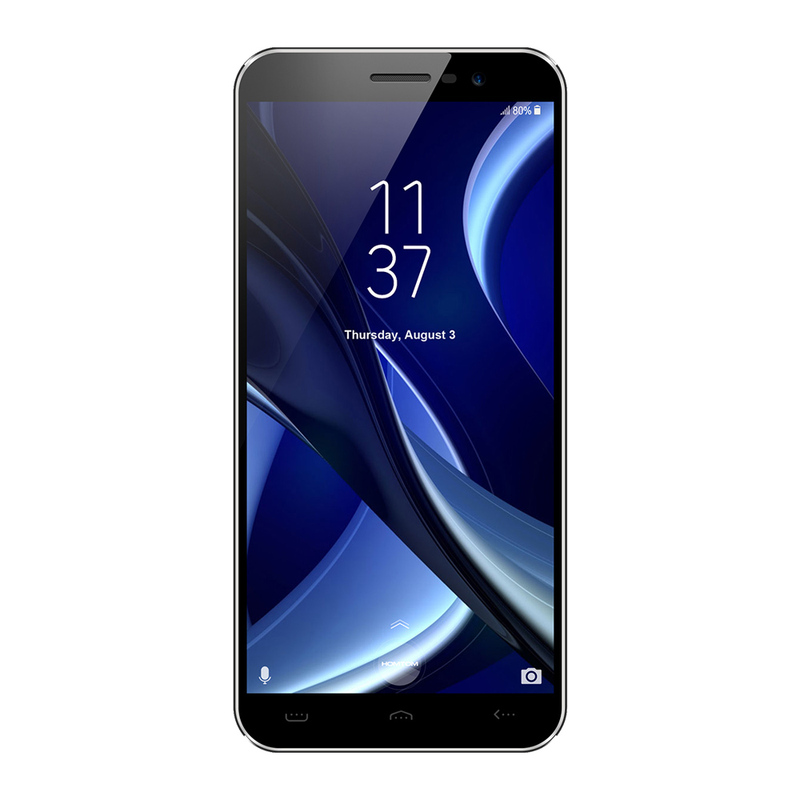 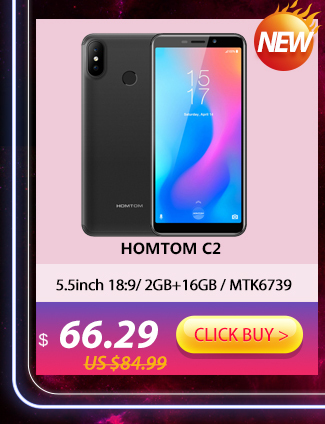 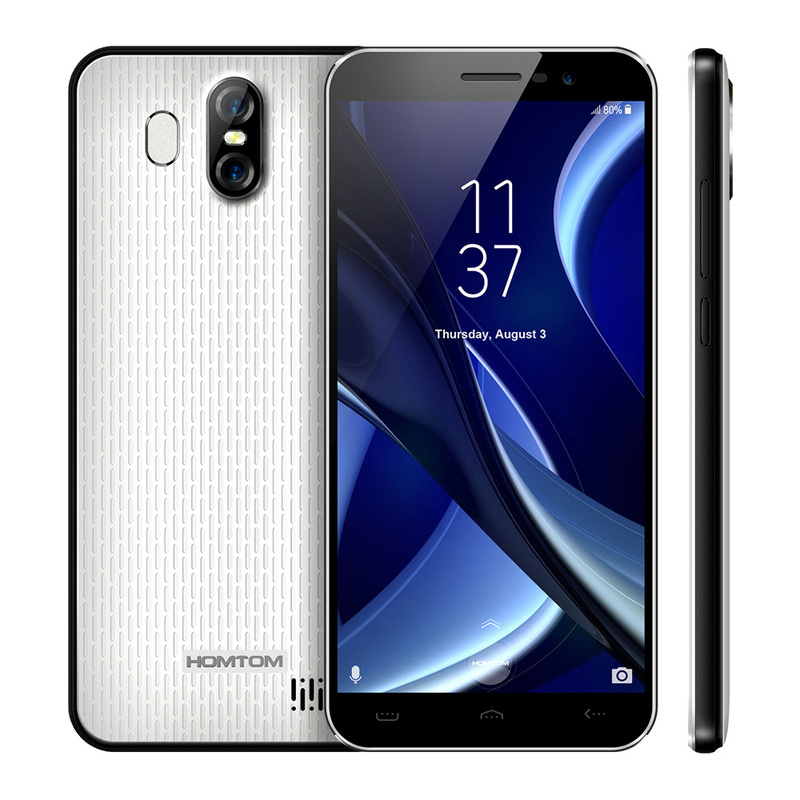 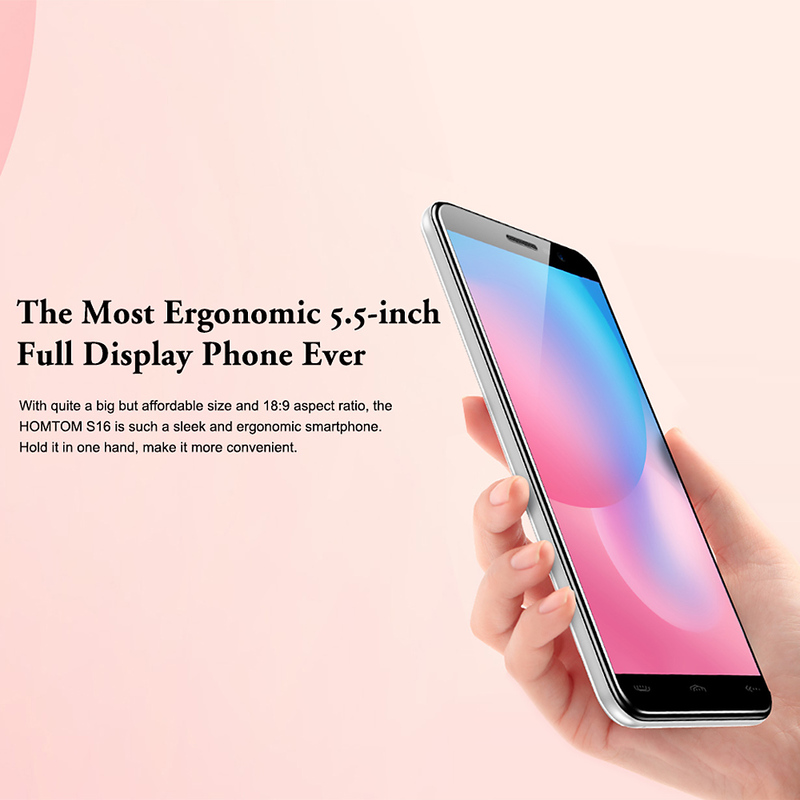 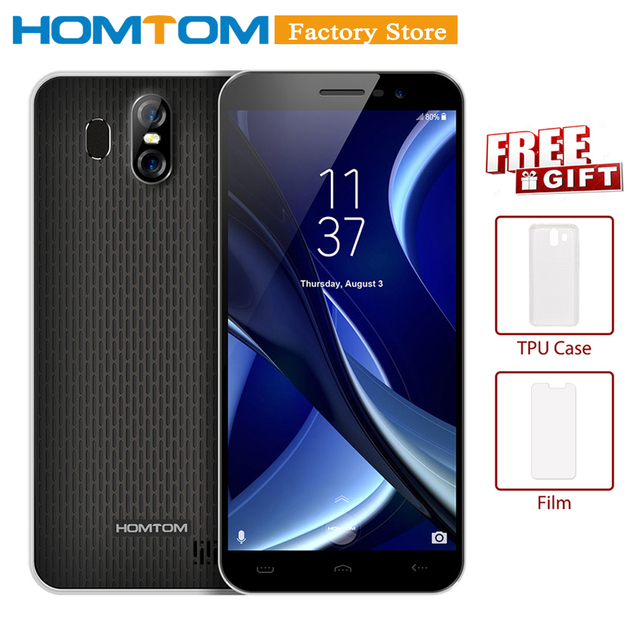 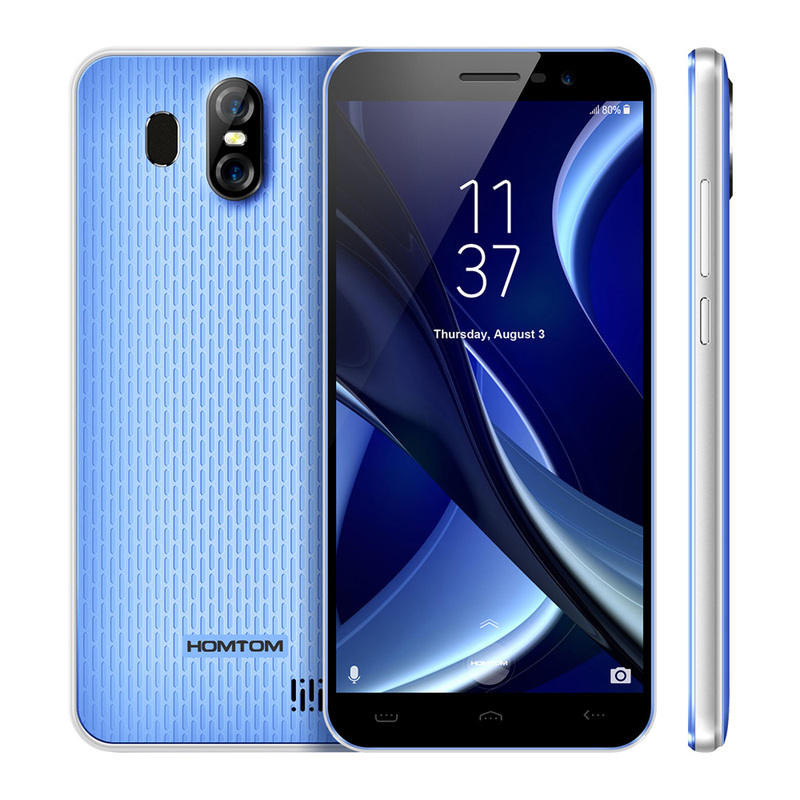 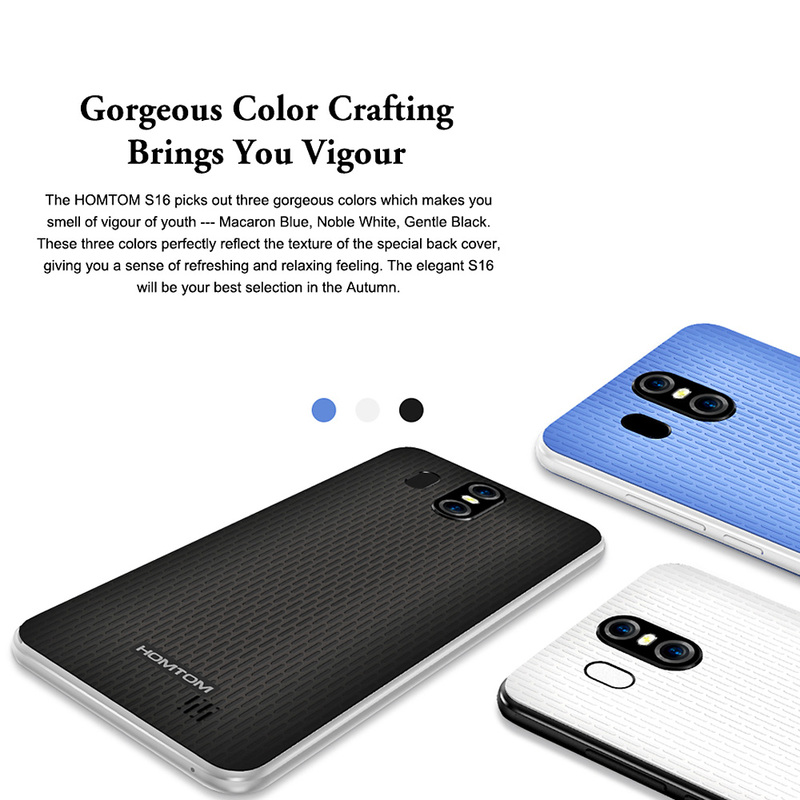 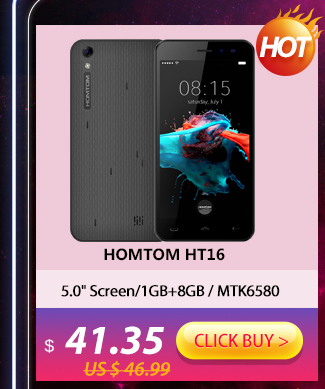 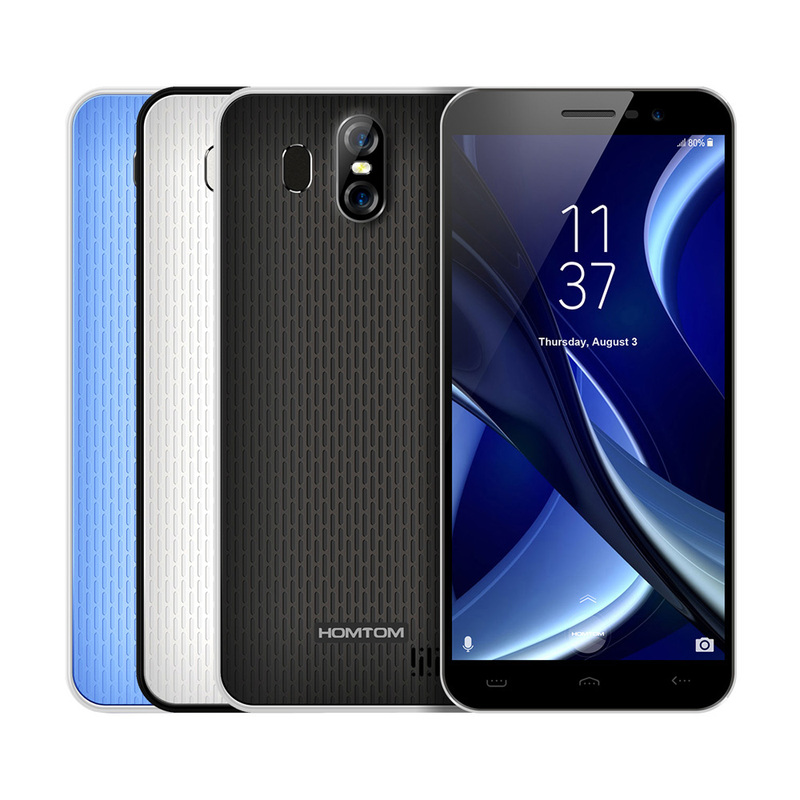 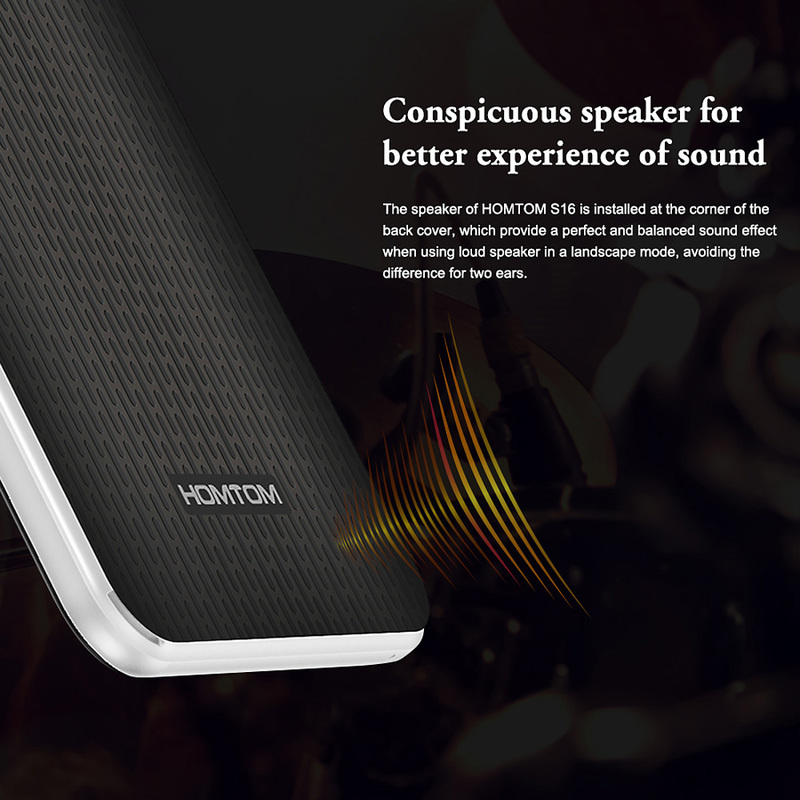 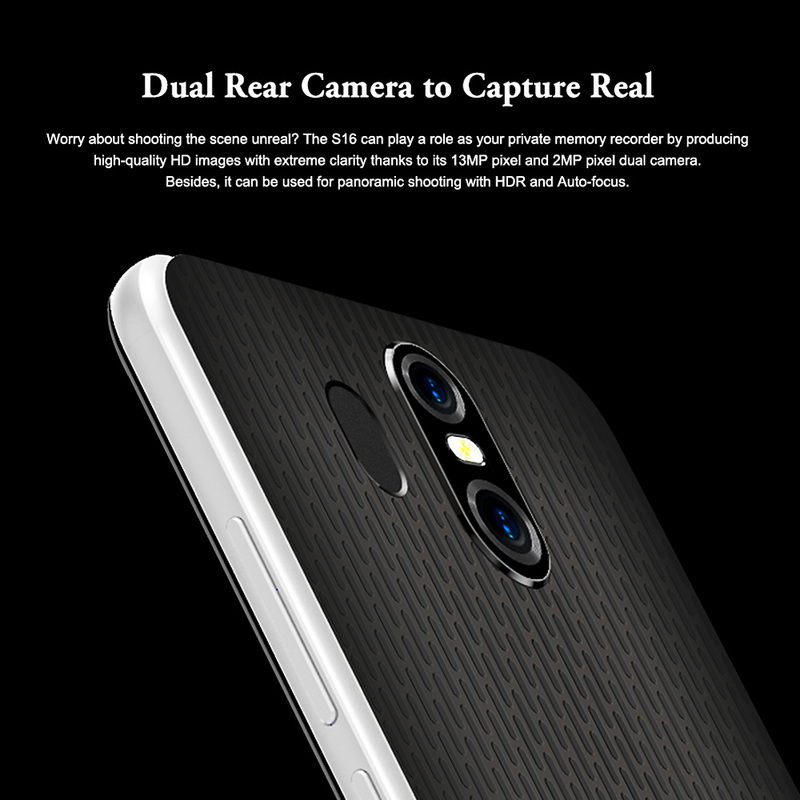 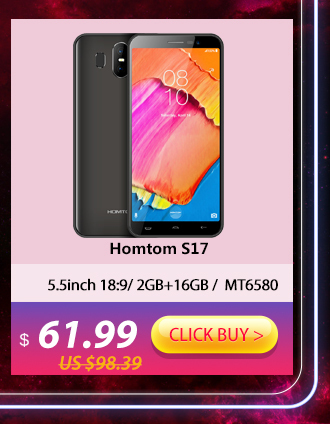 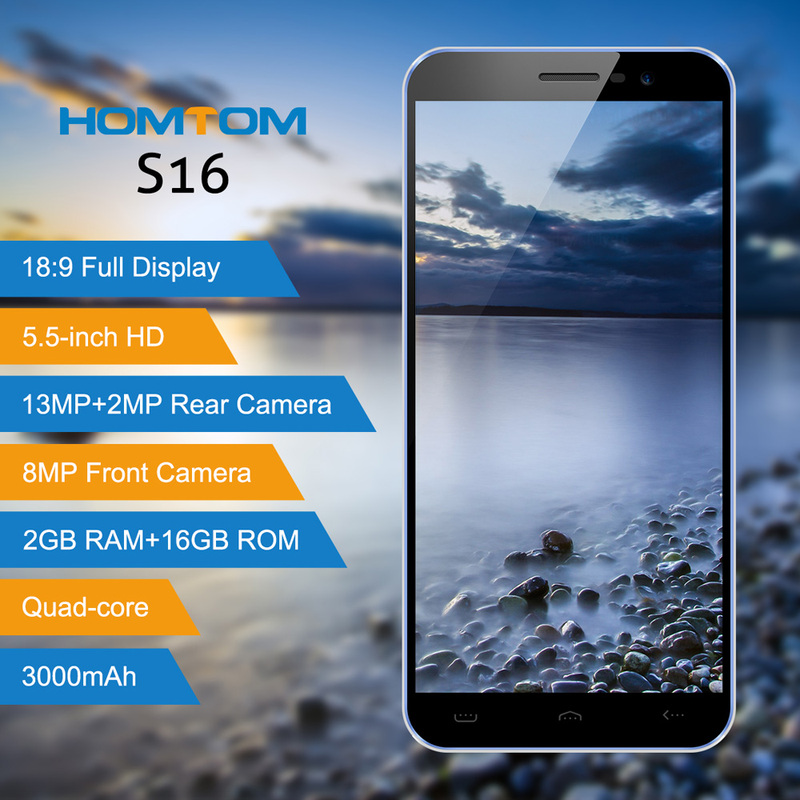 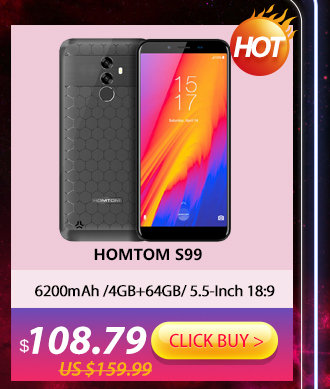 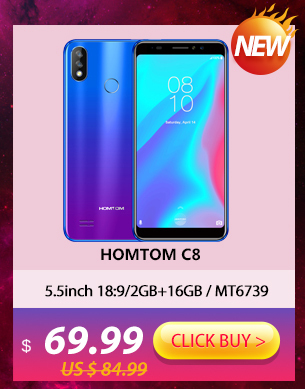 HOMTOM S16 has a very stylish and fashionable design. 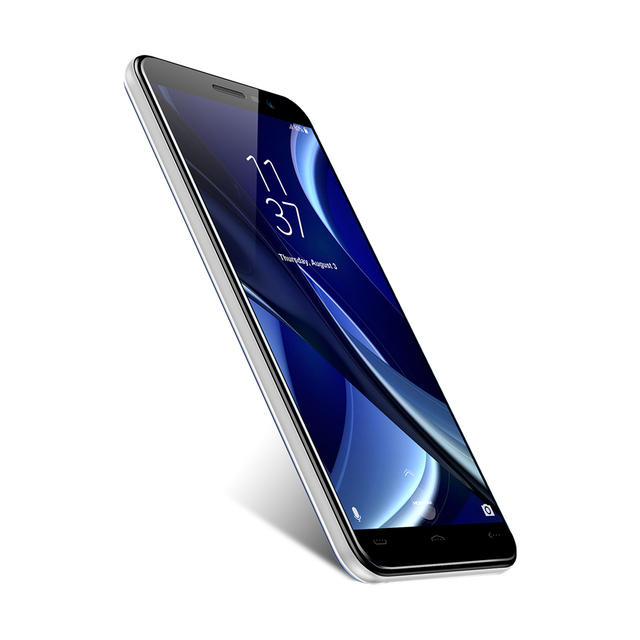 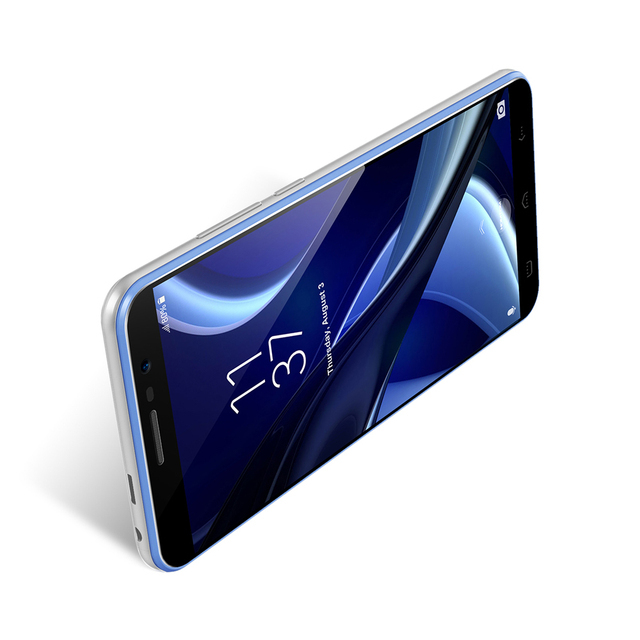 5.5 inch 18:9 edge-less display gives you a unique using experience. 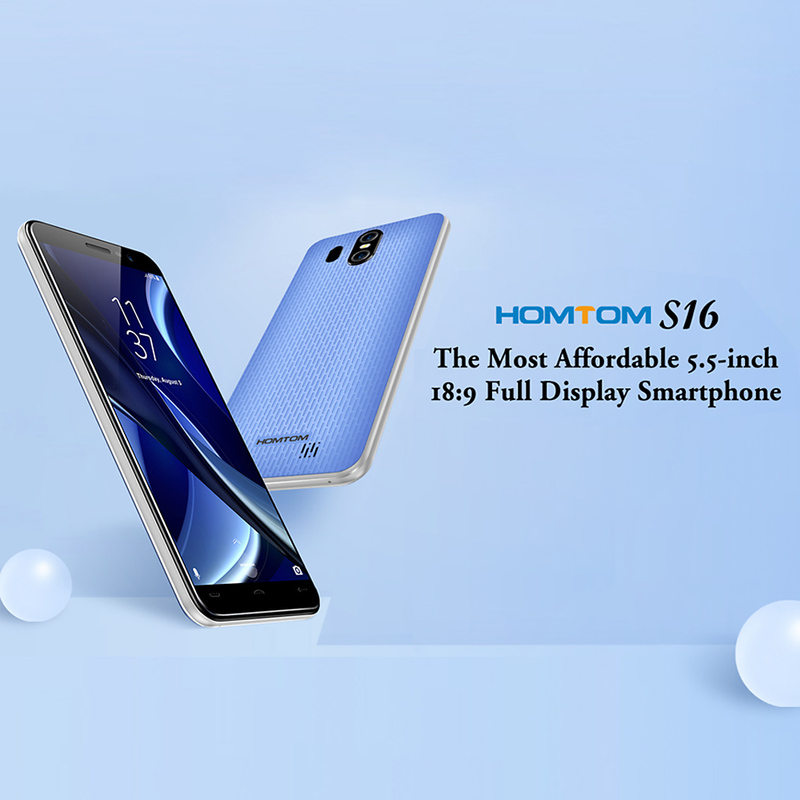 And with 13MP+8MP cameras, capturing bright colors and tiny details of your life. 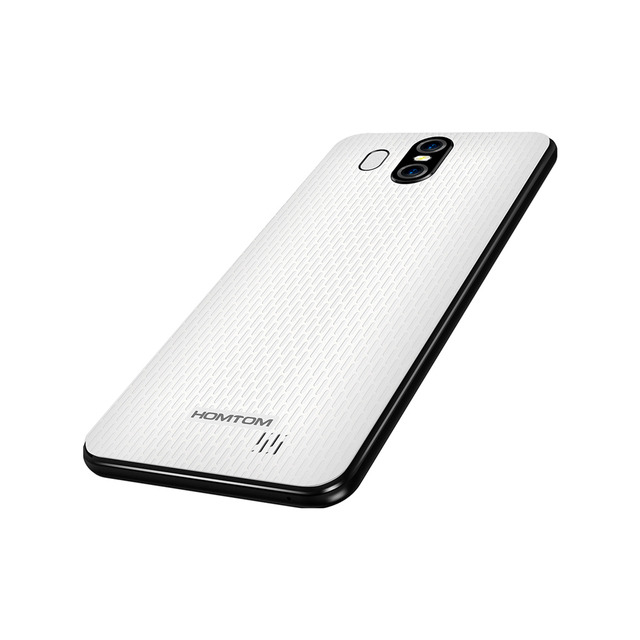 Ultra Thin Body: Delicate workmanship, light and thin, unparalledled using feeling. 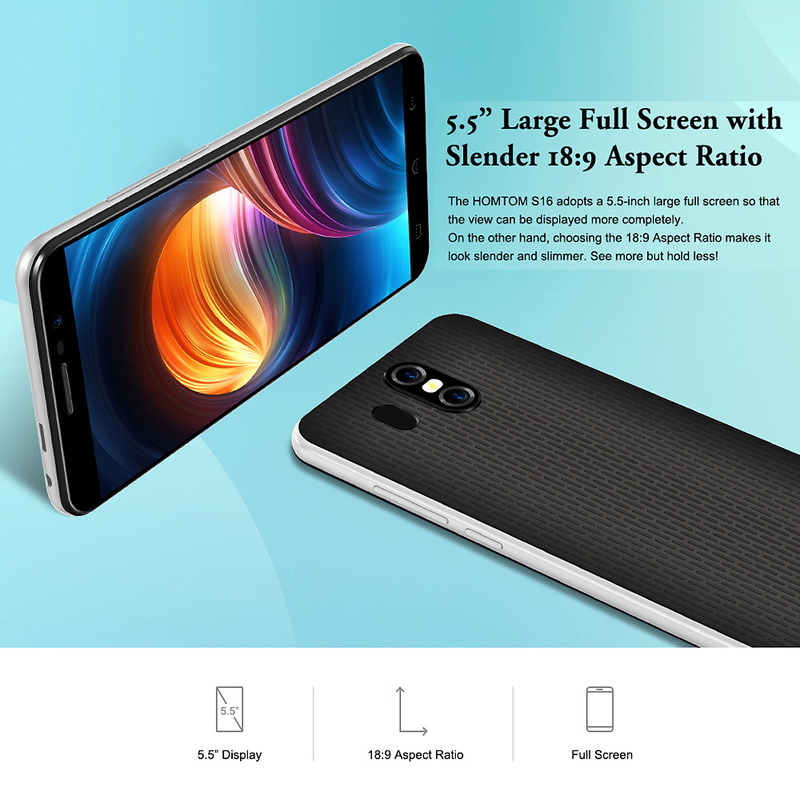 18:9 Display: 5.5 inch 18:9 edge-less display, screen is much bigger than other traditional smartphone with the same size. 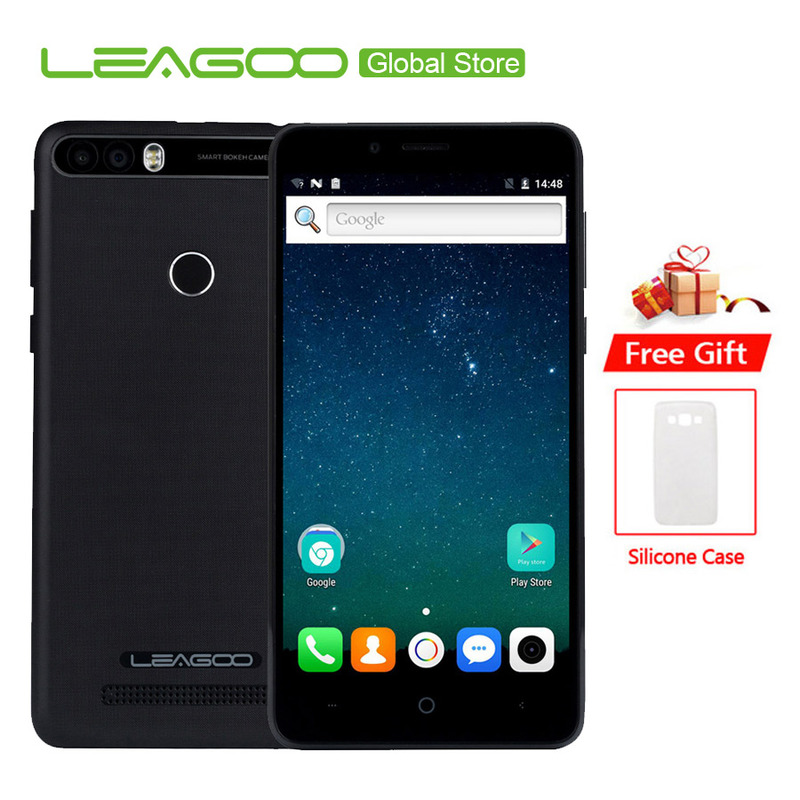 Fingerprint unlock: Safe and convenient, keep your privacy safely. Smooth System: With Android 7.0 system, your HOMTOM S16 can operates extremly smooth. 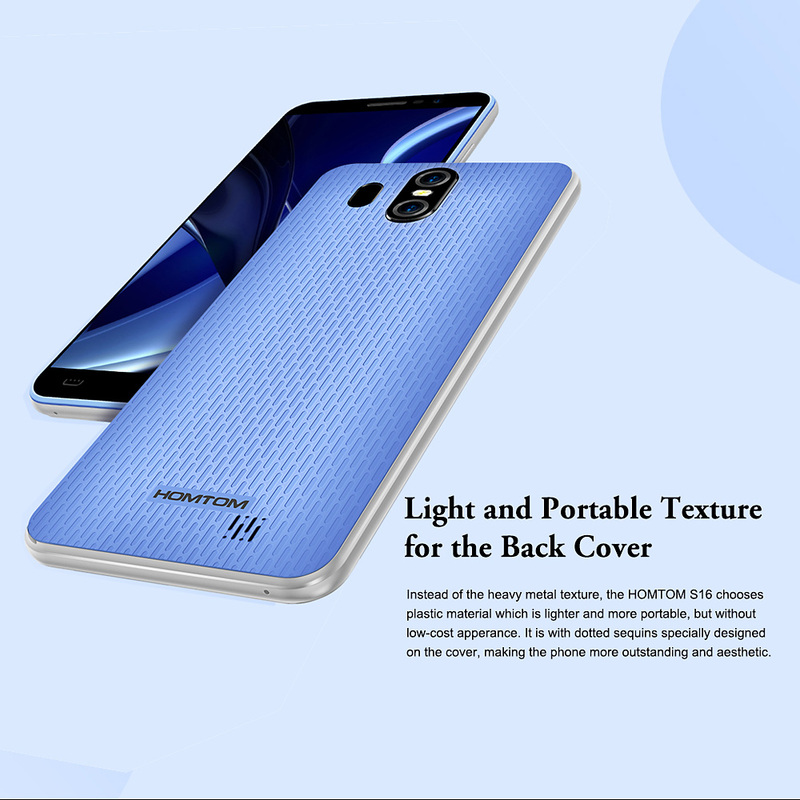 13MP+2MP Dual Back Cameras: Like a professional photographer, capturing bright colors and tiny details of your life. 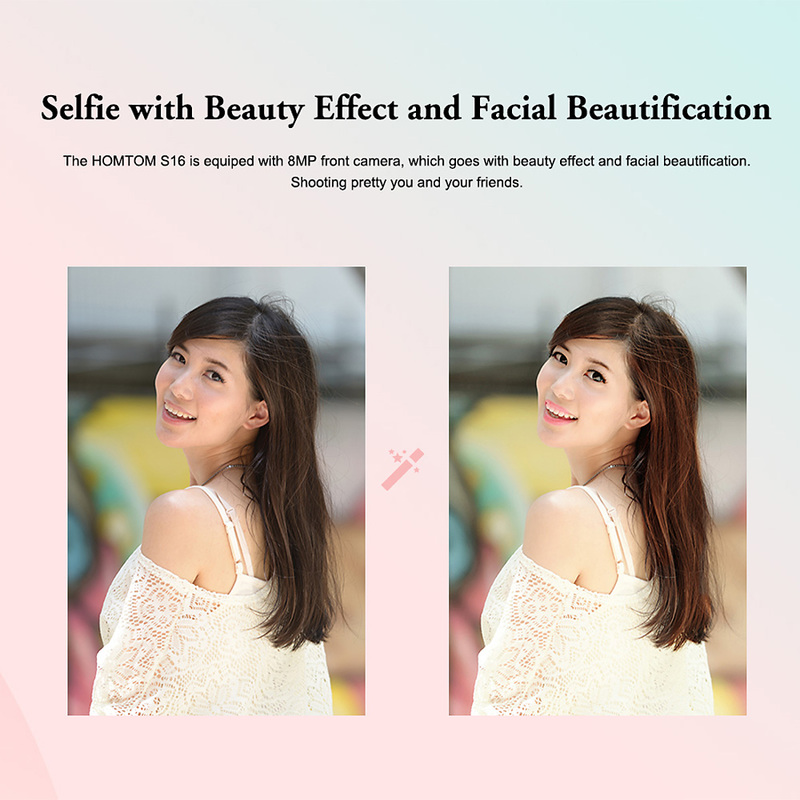 8MP Front Camera: With the enhanced front camera, taking great selfies as you want. 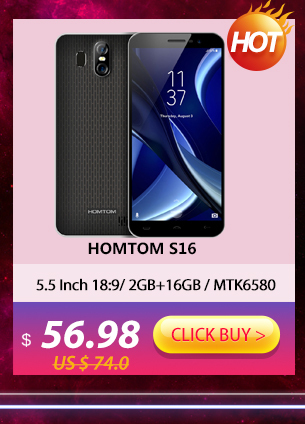 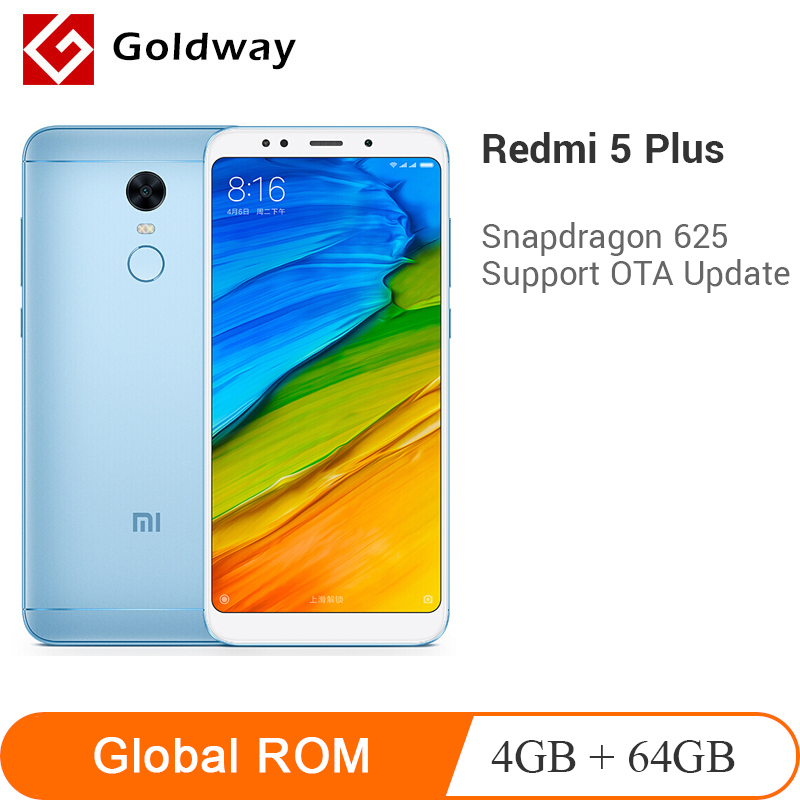 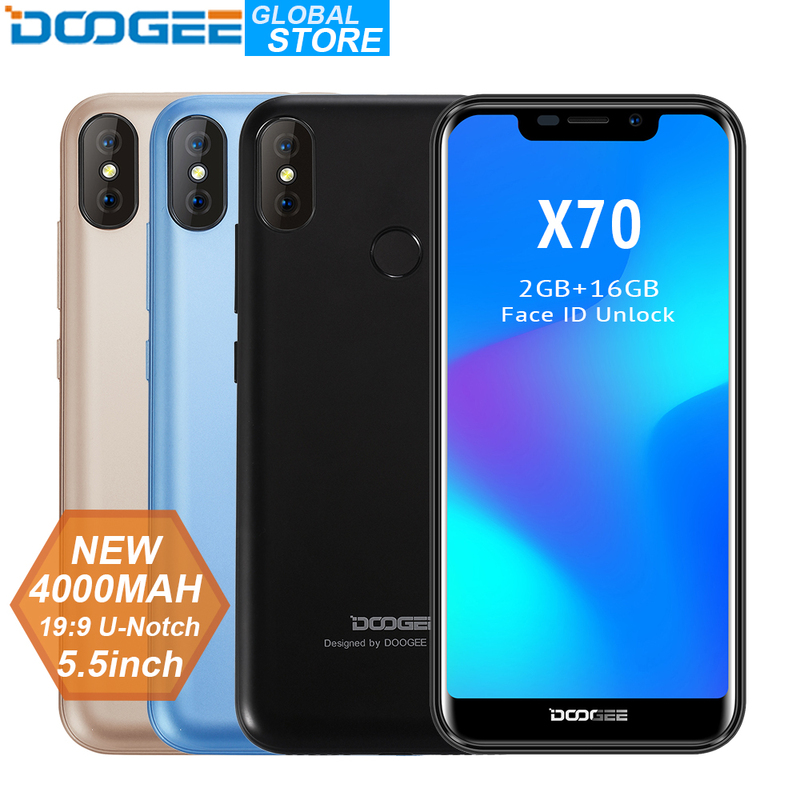 Dual Sim Cards: With dual SIM cards, make your life convenient. 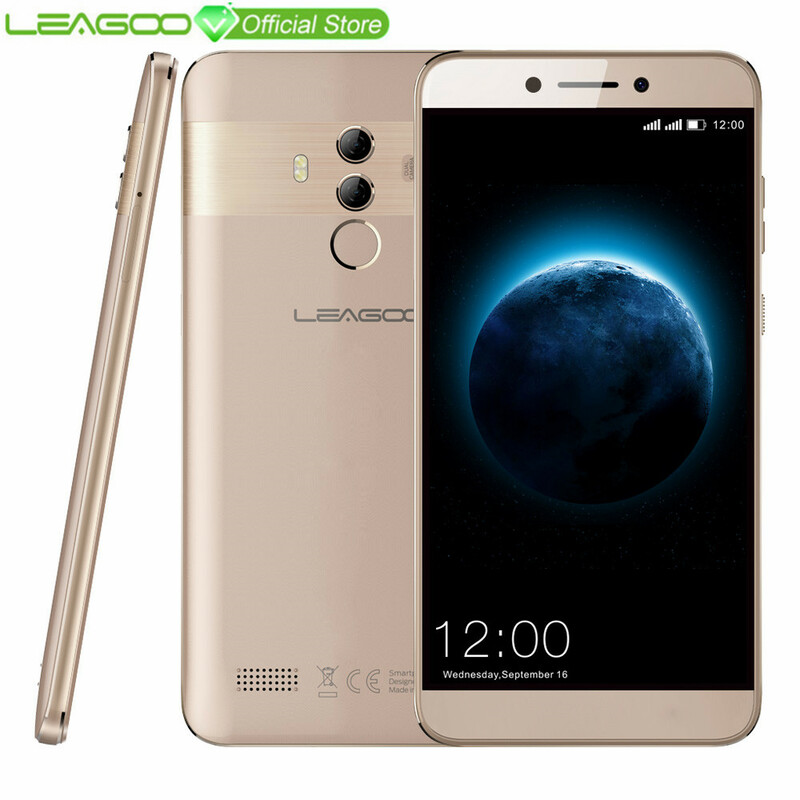 updates, user operations, and other related factors. 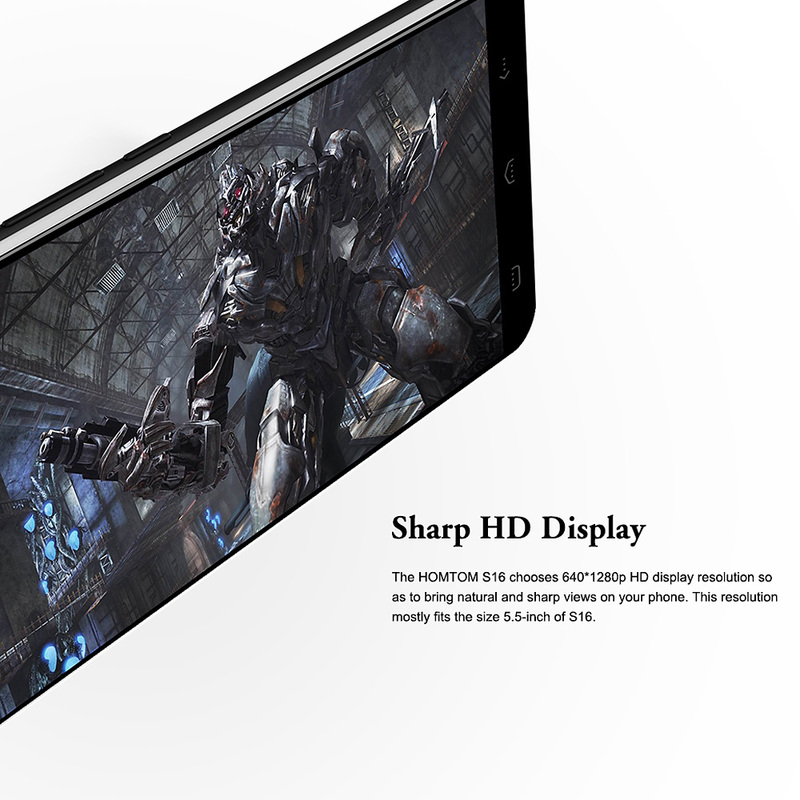 product may be slightly above or below the nominal battery capacity.Talk Time and Standby time will depend on the actual using situation.